Automatic electric window openers are the future of home design. When you invest in smart windows, you also improve the energy efficiency and safety of your property – all with the touch of a button. If you have existing double hung timber windows in your home, all you need to do is ask the team at Thermawood to automate your system. Wireless or Fixed: At Thermawood, you have the choice between a fully wireless or fixed wired system. Effortless Integration: No transition period needed. We make sure you experience an easy integration of the automation system into your home’s current one. Reduced Energy Costs: Just like our other products, our automation system helps your home reduce your monthly spending on energy. Flexible Sizing: Our automation system fits all sizes of windows. Straightforward Operations: Designed for your convenience, the automation system is operable from the top, bottom or both ends. Seamless Installation: Thermawood provides a smooth installation process so that you can enjoy new windows without making huge changes to your property. You can’t even tell the Thermawood Automation is installed, as there is no visual change to the look of your windows. Safety First: If you think your room requires ventilation, leave open the window at 100mm to maintain safety. At Thermawood Australia, we’re all about creating solutions. Our products allow you to enhance the comfort, safety and efficiency of your home without compromising your desired aesthetic. We are a leading supplier of electric window openers and other window systems in Australia. 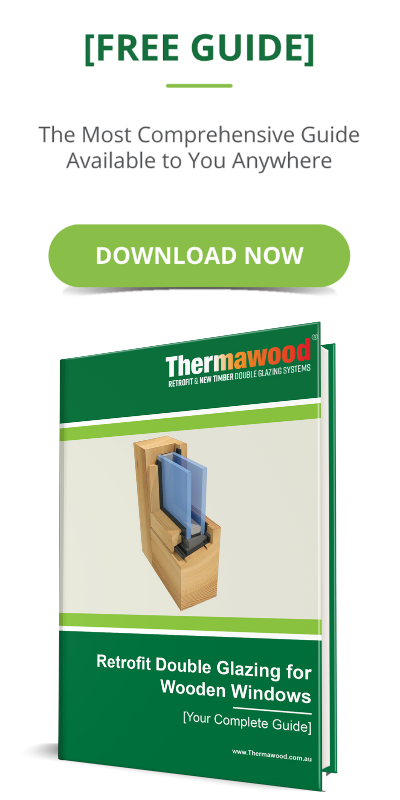 Join thousands of Australian property owners who are currently enjoying the advantages of a Thermawood system. If you’re ready to invest in your home, contact us today.